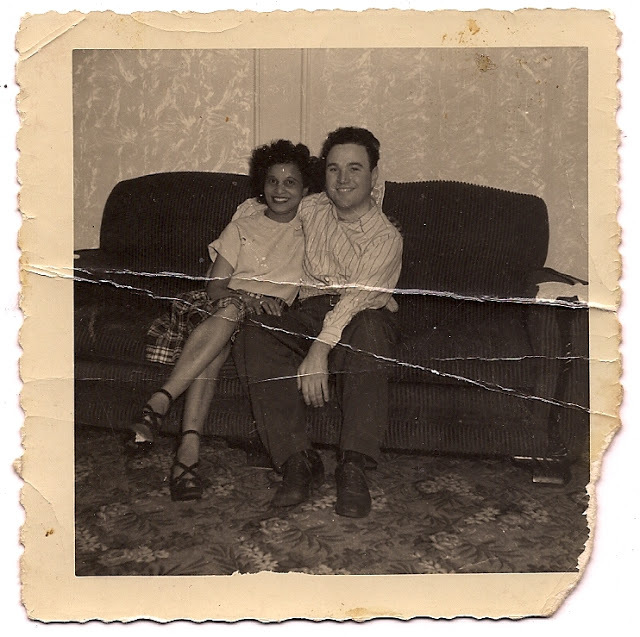 My grandparents have been married for 70 years. They're both in their 90's now and considering the change and struggle the world has seen in that time, it's hard to imagine the life they've shared. 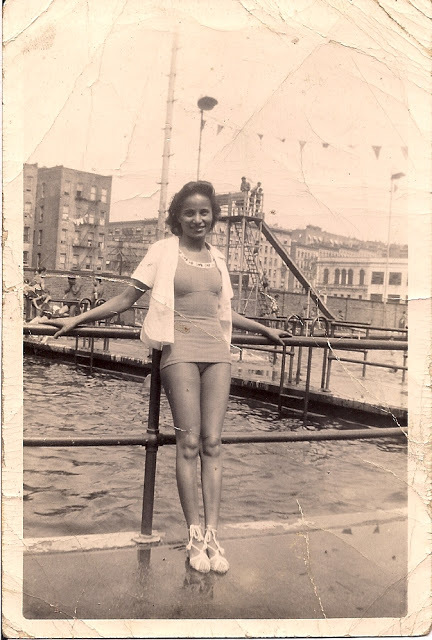 My grandmother Rose was born in Puerto Rico in 1920 but raised in Spanish Harlem, New York. 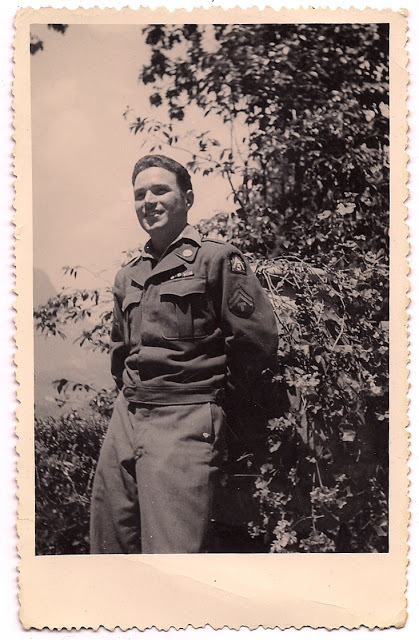 My grandfather Eugene was born in 1921 and brought up in a strict Irish Catholic family in Hells Kitchen, New York. 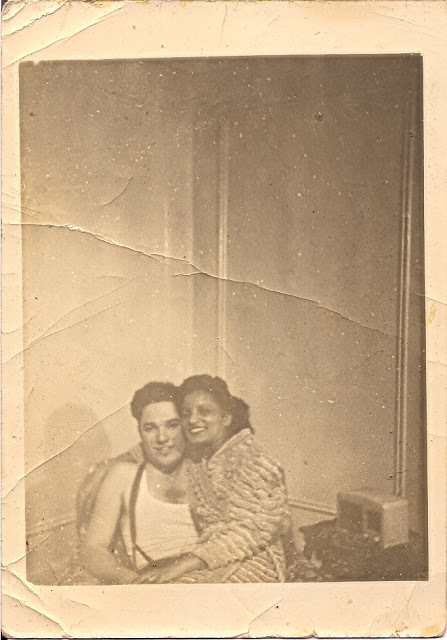 Both fell in love during a bygone era that few in my generation have the appropriate appreciation for. It's a fairy tale romance that lends authenticity to American classics like Broadway's West Side Story and Ben E. King's Spanish Harlem. I was recently sorting through old things of theirs and came upon a red album full of original photographs. 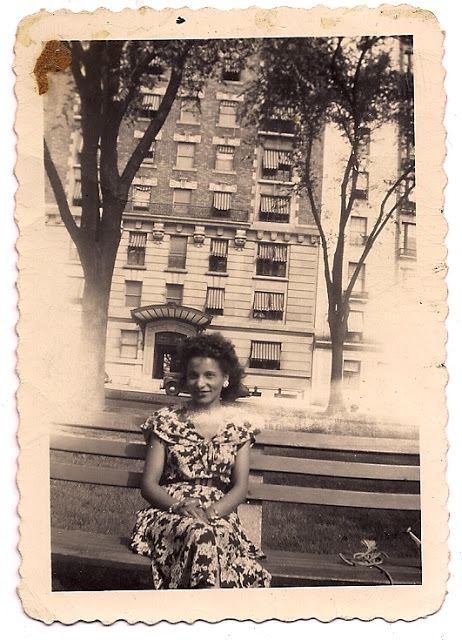 Some timeless images of old New York neighbors, honored wartime buddies, quaint backyard BBQ's, and an undying love that still burns strong.